The ultimate peanut butter cookie. This one is for the purists! 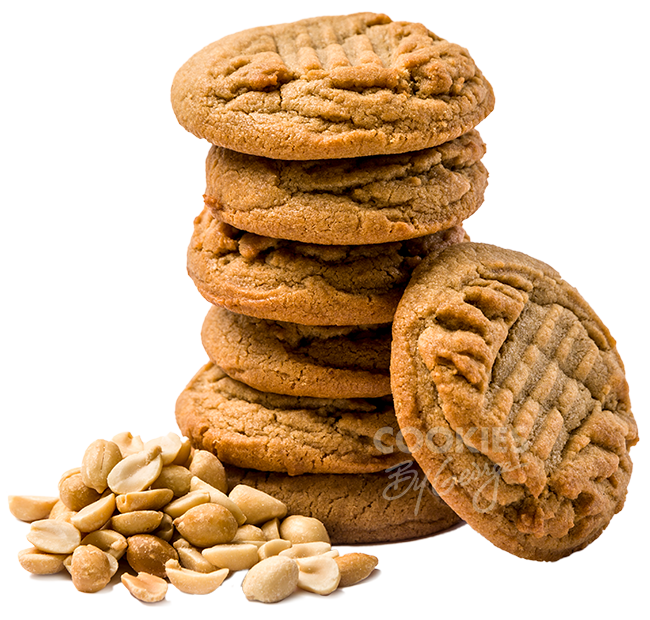 It’s hard to believe, but it wasn’t until the early 1930's* that peanut butter was listed as an ingredient in cookies. 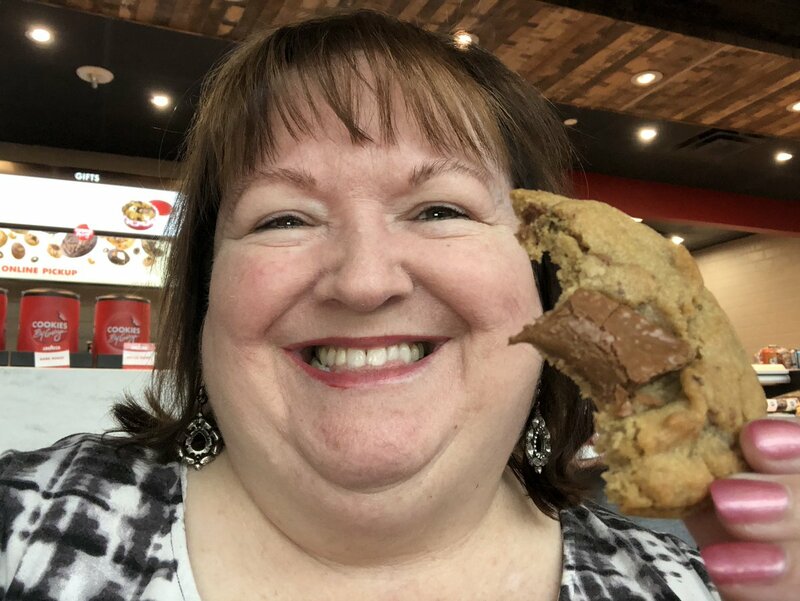 Today it seems like an absolute no-brainer, because once you’ve tasted a peanut butter cookie you know that cookie dough and peanut butter are the perfect combination. 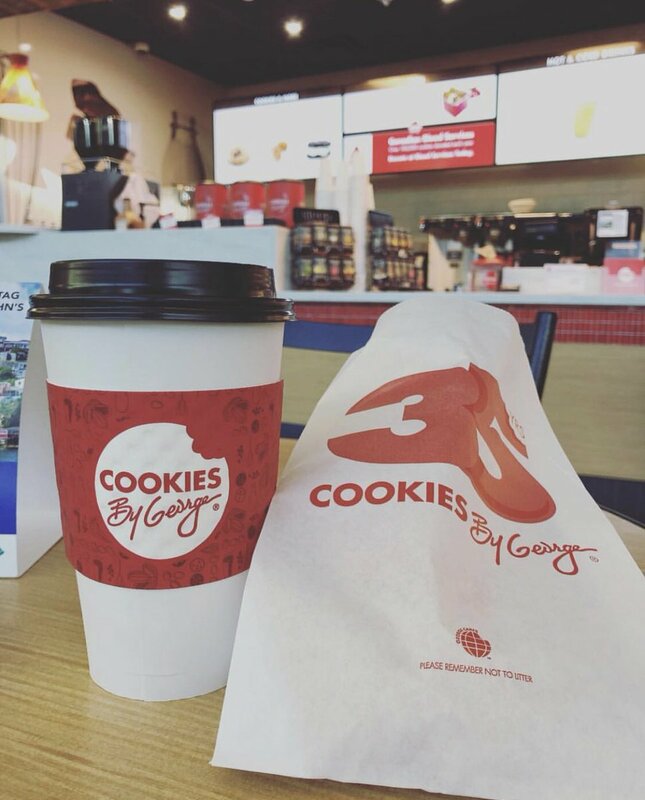 Once you’ve tasted a George’s Peanut Butter cookie you’ll know that a baking genius like George can take it up a notch! It’s all in the ingredients. *The 1931 edition of Pillsbury's Balanced Recipes contains a recipe for Peanut Butter Balls. It instructs the cook to roll the dough into balls and press them down with the tines of a fork. This practice is still common today. Brown sugar, flour, peanut butter, margarine, eggs, butter, cream, vanilla extract, baking powder, baking soda, salt.